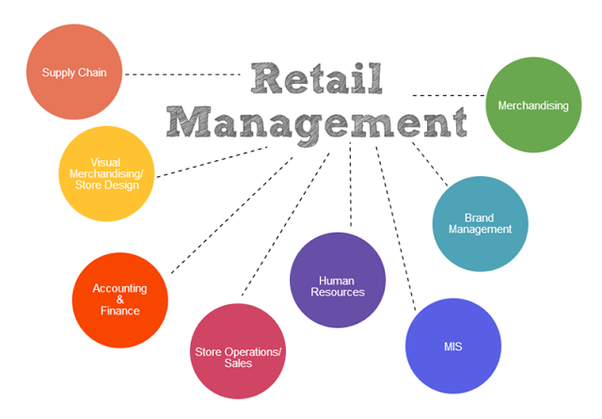 A retail management system is integrated software that automates and streamlines essential tasks to keep your online business running smoothly. The right retail software helps to avoid making costly mistakes (such as inventory mismanagement) that lead to losing valuable customers. Yet, surprisingly, more than 50% of retail operations report that they don’t have a retail management system in place, although having a retail management system may evolve into the company’s primary selling tool. 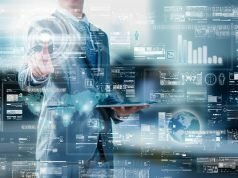 Read on to discover what essential software components you need to improve your business performance and decrease your workload – and how to make them work in your favor. Any retail management system starts with a Point of Sale (POS). A POS typically includes a computer, receipt printer, customer display, and a barcode scanner – along with the software to operate it. The cost of a simple POS system can be less than $1,500, but it will save you thousands over the course of a year. 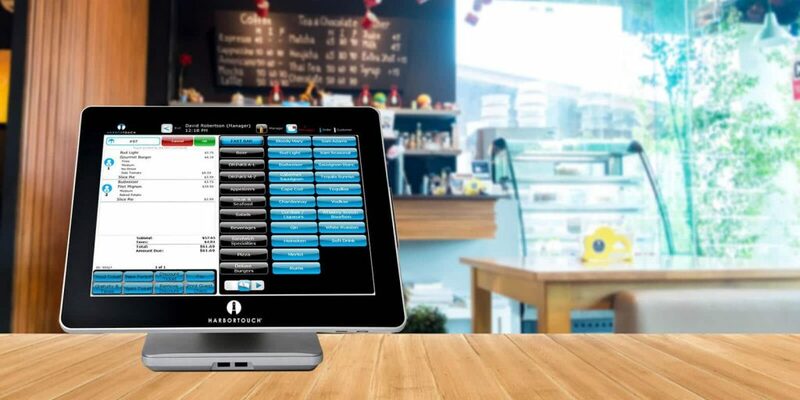 Many of the POS systems come pre-configured for ease of use, with the ability to integrate in other management software systems as your business grows. The most important part in choosing a POS is finding one that’s tailored to your unique needs apart from having all the essential features. The single most important feature of a retail management system is an ability to track inventory in real time. Retail businesses – even small ones – can have tens of thousands of pieces in inventory. Now multiply that by several locations and add an online store. Can you really keep track of what’s in stock and what’s running out and needs to be ordered across the board, manually? According to the National Retail Federation, U.S. retailers lose $224 billion annually due to excess inventory and $45 billion from not having inventory in stock. Running an efficient, lean business is essential to having a healthy bottom line, but keeping track of what’s selling and what isn’t when you have so many moving parts may seem like an insurmountable task. 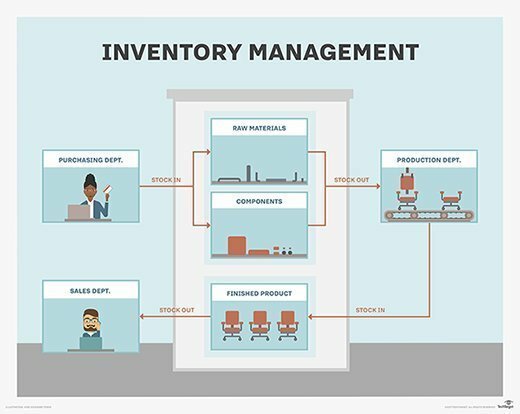 Inventory management software integrates brick-and-mortar and online sales, allowing businesses to easily track their supply levels, and see which items are selling best and where. The best retail management systems will even alert you when stock is low on a particular item and prompt you to order before the item runs out. The software may even handle the orders for you, to ensure you’re not making any costly mistakes. 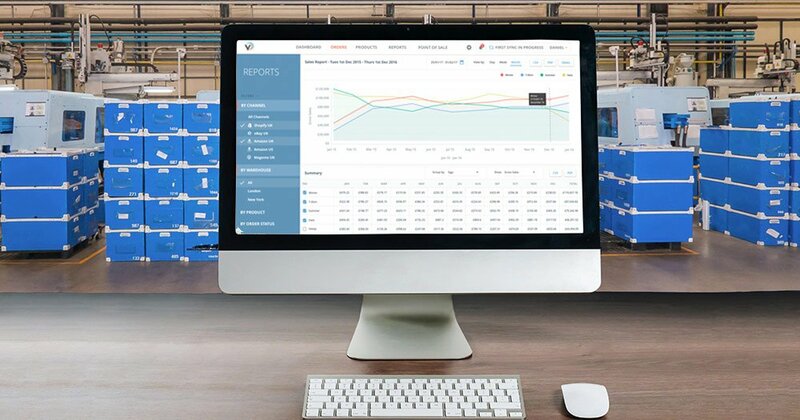 Inventory management software can also analyze what products are selling best through different channels (such as online vs. in-store), and create charts so you can quickly see the demand for a particular product over time and by sales location. The result is retail businesses that are more organized and streamlined with less products and less stock, yet higher revenue and rising profits. If ecommerce is an important part of your business, consider an inventory management system that includes SEO-friendly content integration to make your online retail shop easily findable in customer searches. Keeping your customers happy is essential to running a good business. A 2016 study by Accenture found that customers who are members of loyalty programs generate between 12 and 18 percent more revenue than non-members, while a Harvard Business School study suggests that a company’s highest spending customers are also the most like to shop elsewhere when they believe their relationship with a brand is beginning to go awry. 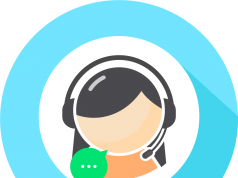 This means it’s essential to recognize your loyal customers and give them their due – but with a growing customer base, you’ll need a great Customer Relation Management software (CRM) to make it possible. CRMs should keep track of customer information – from personal information to purchase history – to adapt to each customer’s needs. It turns your point of sale from a place of transaction into a strategy center, allowing your sales people to push relevant products and adjust pricing based on each unique customer relationship. Building a schedule around leave requests, sick days, and family commitments can eat a lot of management time. And with frequent changes, it can be difficult to track hours and sort out pay rates and overtime. 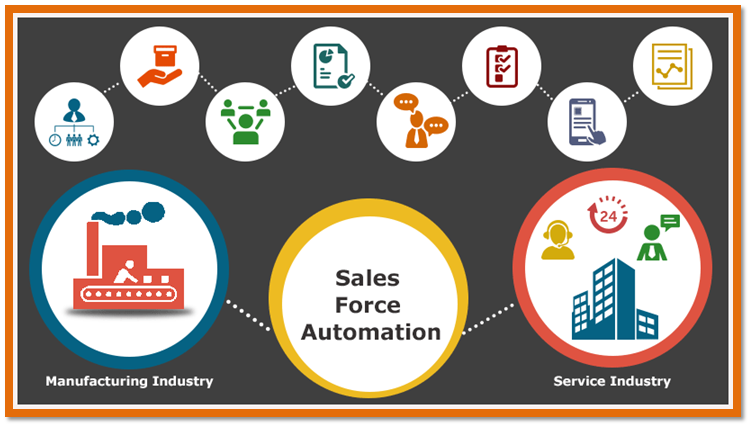 Sales Force Automation software automates many of those tasks, and allows different users to interact with the system in different ways. Employees can, for example, see their hours and request shift changes in real time, as well as view open shifts and pick up extra work. At the same time, management can use analytics features to track time and work out pay, evaluate what you’re spending on wages and adjust staffing needs based on the store’s busy or slow times. Employee management software can also help you identify team members with the best performance or most relevant client relationships, so you can ensure that the right people are on the right deal. 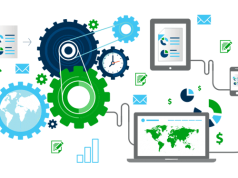 Tracking productivity can help to maintain a financially sound business and save you a lot of time if integrated properly with the rest of your software. The last piece of the puzzle in the perfect retail management system is, of course, the financial one. A system that integrates POS and management software with your accounting programs can add immense value to your business and streamline backend processes. You’ll be able to check sales, inventory, revenue, expenses and general business performance in one place, at one time. When that happens, things really start to click. Tracking finances in real time lets business owners constantly see the state of their business. 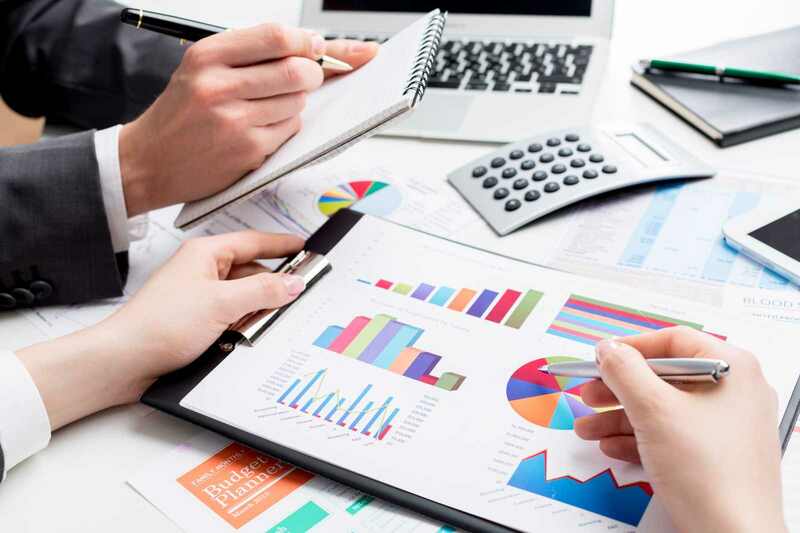 Seeing what’s going on with the numbers in real time can give you confidence in your business operations, management and employee team, and allow you to make the necessary adjustments to keep your business running smoothly. According to the market research conducted by analysts at Iflexion ecommerce development company, using an affordable, integrated Retail Management system, an independent retailer can cut costs by close to 10 percent – a huge return on investment. Larger operations might consider creating a custom systems from scratch, especially if their needs are to unique to be completely met with an out-of-the-box solution. If you are on a tight budget however, begin with a basic setup, then add on as your needs dictate. Start with a POS, and move onto a CRM as your customer base grows. The most essential part is to make sure that your systems speak to each other, turning individual pieces of software software into a perfectly tailored retail management system.